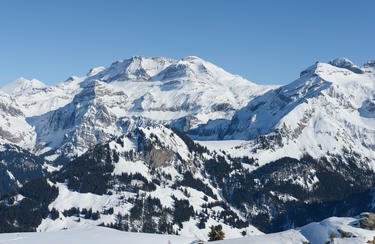 In Lenk im Simmental skiers, snowboarders and carving skiers can discover a true winter sports paradise. Whether you are looking for recreational-, action packed- or family-friendly skiing, here you are able to choose the difficulty level that you prefer. 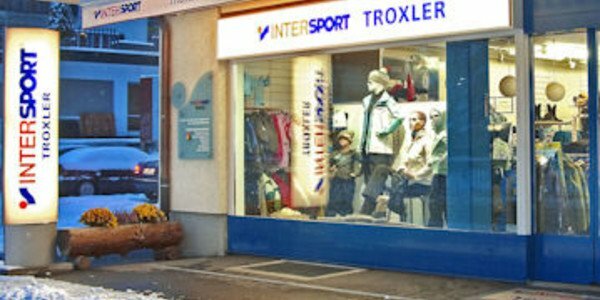 The INTERSPORT Rent ski rental is your local winter sports expert in Lenk im Simmental and offers you the best service. Lenk is close to the winter sports resort Adelboden. Here you will find long well groomed ski-pistes, modern lift-systems and an action packed snow-park as well as comfy Bars and restaurants to enjoy some après-ski parties. Do you still need the right ski equipment? The team of INTERSPORT Rent in Lenk im Simmental can supply the necessary gear. Also snowboarders and carvin-skiers can discover a lot in Lenk im Simmental. The Gran Masta Park at Hahnenmoss offers a huge variety of rails and obstacles for the snowboarding community and the wide ranging ski-pistes at the Metsch are a true paradise for carving-skiers. All of this can be enjoyed throughout the whole winter season because 60 percent of the main slopes are covered by artificial snow systems. Are you planning to visit Lenk im Simmental for your ski-vacation? Then INTERSPOR Rent should be your first stop for rental equipment, product service and expert advice.